While many early stage companies in Canada tend to focus on growing within a familiar North American market, according to many members of the startup community, looking beyond these borders is imperative to combatting Canada’s scalability issue. 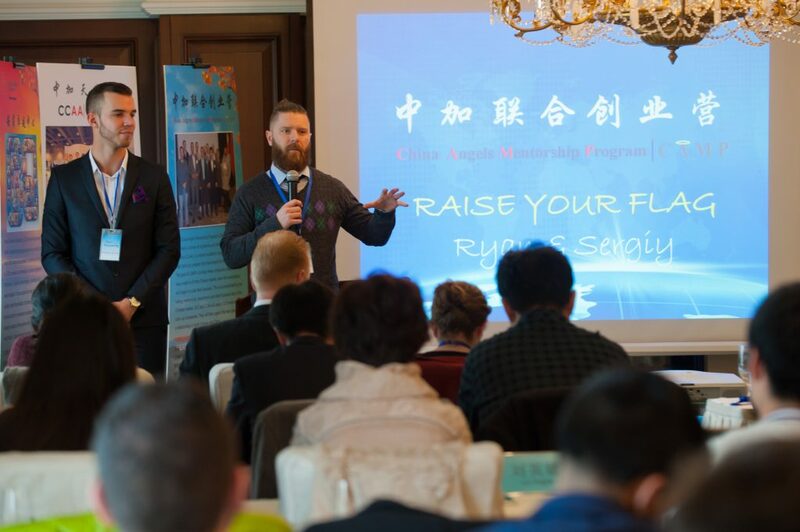 In a few weeks, 10 early stage Canadian companies will get the chance to experience a new culture, long and fast-paced work days, an international marketplace, and a line of opportunities for investment and growth in the second cohort of the China Angels Mentorship Program (CAMP) in Beijing, China. Having direct business ties to an international marketplace can play an important role in helping startups establish their international presence, but companies often lack the resources, funding, and connections to help them do so. In order to help them overcome these obstacles, CAMP, a joint initiative of Ontario Centres of Excellence and the China-Canada Angels Alliance (CCAA), offers companies looking to gain an international presence the opportunity to participate in an accelerator program that will enable them to scale their businesses internationally. 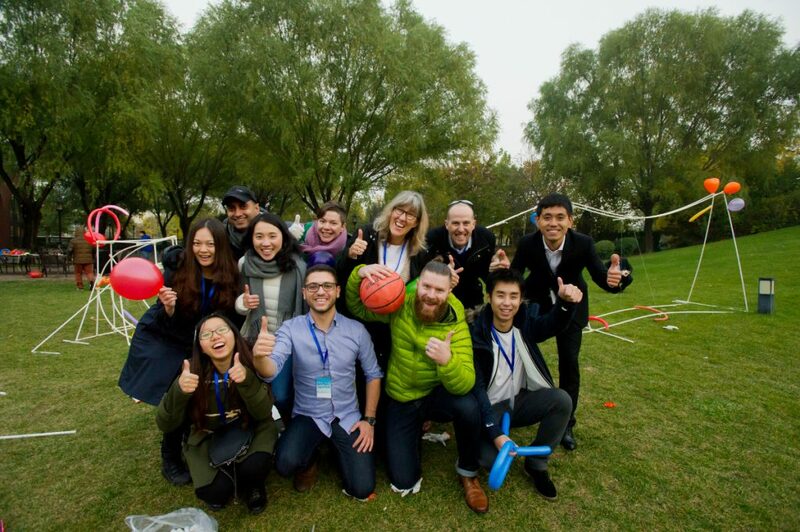 Similar to CAMP’s first cohort that travelled to Beijing in November 2015, 10 companies that specialize in areas of medical services, education, and legal innovation were selected to participate in this year’s CAMP Accelerator program. The companies, which receive an initial investment ranging from $100,000 to $500,000, will travel to Beijing for two weeks in October where they will meet leading investors in China, learn how businesses operate in the Chinese marketplace, and build their network of partners, mentors, and investors. The entrepreneurs will then spend the next year receiving mentorship from both Canadian and Chinese investors and mentors to help their businesses adapt to new markets and ideas. Alan Yang, the vice president of CCAA, says the program is meant to build a bridge between Canada and China, by allowing the selected companies to scale their businesses in the world’s fastest-growing marketplace, while also allowing Chinese investors and companies to integrate into the Canadian ecosystem. “What we’re trying to do is develop a long-term plan. We don’t just want to have a few deals and boss some Canadian companies around and take them to China. We want to be a part of the local ecosystem in Canada,” said Yang. Cyclica, a company that has developed a predictive analytics platform that can model and predict the effectiveness, side effects, and safety of pharmaceutical drugs, will be among those participating in CAMP. While some of the Canadian companies are looking to integrate directly into the Chinese market, others do not necessarily see China as their immediate next or even long-term market. Regardless, Yang says being introduced to Beijing’s investors, entrepreneurs, and market will bring value and new opportunities for each company to learn and grow. To select which companies would participate in the program this year, members of the OCE, Canadian experts, and program mentors got together to assess which companies have the passion and potential to open their businesses to a larger market while learning about how businesses operate in other parts of the world. Although there isn’t a set criteria through which companies are selected, Aron Solomon, co-founder of LegalX and an executive member of the CAMP program, says both the Chinese and Canadian investors and mentors get together to look for companies that they can notably impact with their resources and expertise. Along with understanding business in China, the companies will immerse into the Chinese workflow by spending several hours a day applying what they learn from advisors directly to their own businesses, so they can pitch to other Chinese investors they haven’t met at the end of their trip. While some companies who are in their early stages of revenue and growth have expressed concern that their ideas and concepts may be taken by Chinese entrepreneurs, both Yang and Solomon assure them that the program is meant to make entrepreneurs in both countries work together, learn from each other, and integrate into each other’s ecosystems. Because Beijing’s culture and fast-paced lifestyle will be new to several of the companies, Yang and Solomon suggest that maintaining an open mind and commitment to learning will help the companies succeed during their time there. Stack Fintech: Stack is a smart digital money account that leverages technology and your network to empower financial IQ! Cyclica: Cyclica uses its technology to provide life-saving therapeutics at an affordable price. Mosaic Manufacturing: Mosaic technology lets users print with multiple filaments on a single extruder 3D printer, with no wires or modifications. Law Scout: A platform connecting small businesses to lawyers who work online at upfront, fixed fees. Cryptiv: Cryptiv’s software empowers organizations to manage blockchain-enabled digital assets. Sage Senses: IoT-embedded machine learning software with 1,000 times acceleration. Suncayr Inc.: A smart UV Indicator that can tell users when sunscreen is no longer protecting them. Directive Communication Systems : The first and only estate management solution that helps attorneys and personal representatives organize and contact personal accounts to fulfill wills. TritonWear advances competitive swimming by providing real-time feedback and long-term tracking of swimmers performance data to coaches. Industry Corporation: Helps businesses and consumers become more engaged, informed, and entertained through the power of screens.